Hello again and welcome back to my little blog. I love it when the parcel guy comes and knocks on my door with a package full of brand new Stampin' Up! goodies. It's my favourite time of the week! The look on my face must be priceless, like a kid at Christmas! This week he delivered a box with BRAND NEW Sale-a-Bration goodies. 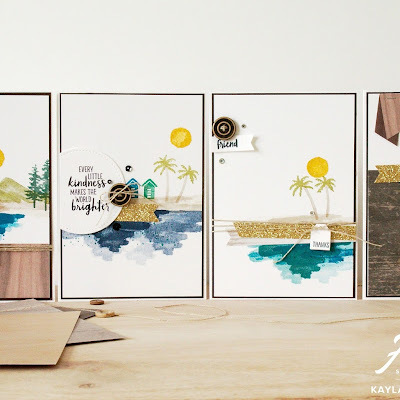 You heard right...we have brand new Sale-a-Bration goodies coming on the 16th of February and as a special demonstrator only perk, we were able to get our hands on them early *another reason you should join my team, so many great perks! So naturally I dove right into my box of goodies and got to work to create something to share with you all. I was really inspired to use the Blossoming Basket stamp set and cut the flowers right out of the basket to use on their own and love how it turned out. 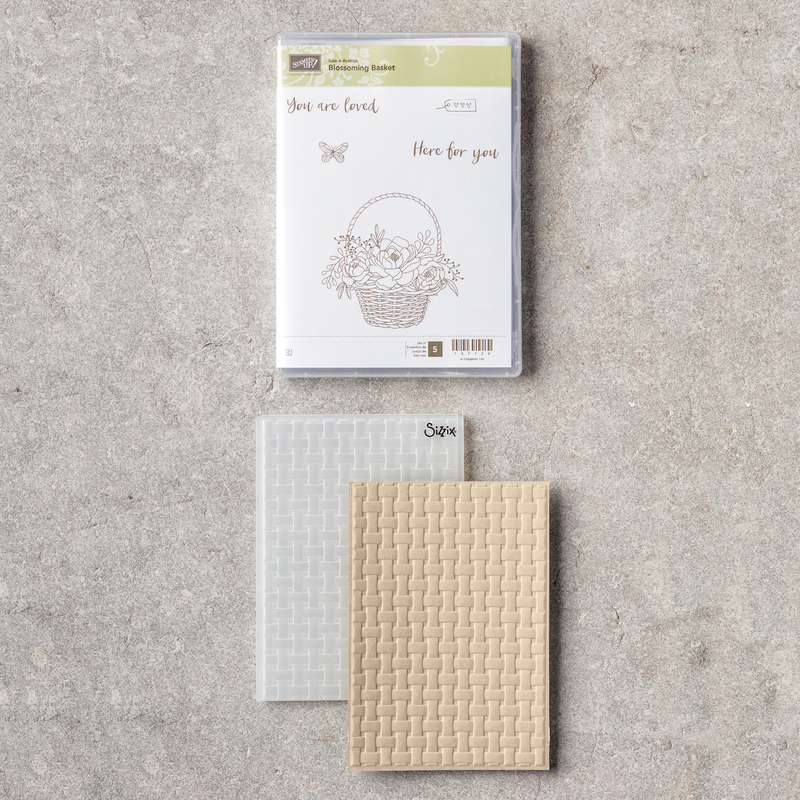 I even got out my embossing powders and went to Copper Embossing Powder heaven! As you can see I went a bit copper mad on this card. The gorgeous paper is copper/rose gold foiled and I have sponged right over the top wiht a layer of Berry Burst. 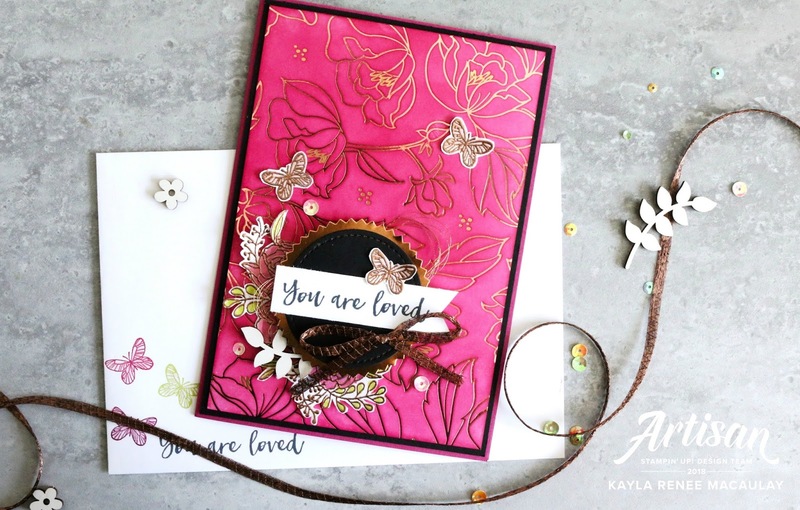 I then went searching high and low in my embellishment stash for copper additions and settled with some Copper Foil Paper, Copper 1/4'' trim and Copper Metallic Thread. 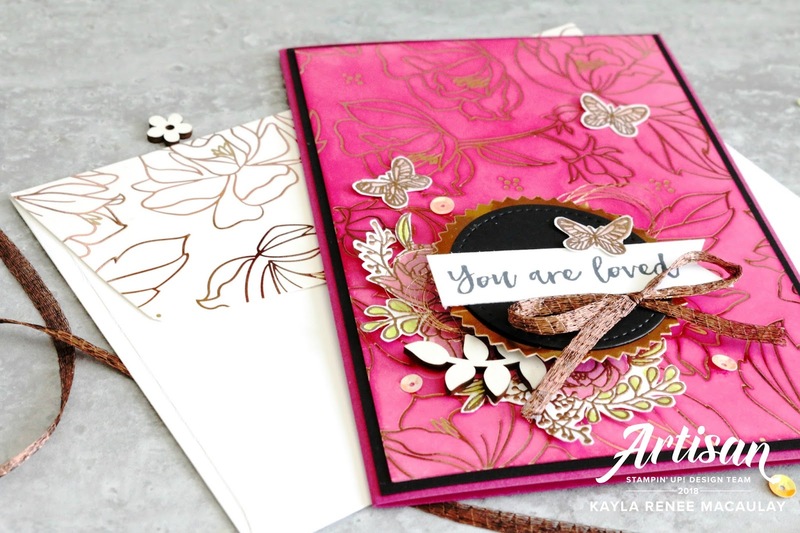 That was after embossing my flowers and butterflies with Copper Embossing Powder. I told you I went copper mad for this card! I kept the layout relatively simple, just adding a few touches here and there. Here's a close up look of the card. You can really see how that gorgeous foil shines here. The copper accents really make it shine. 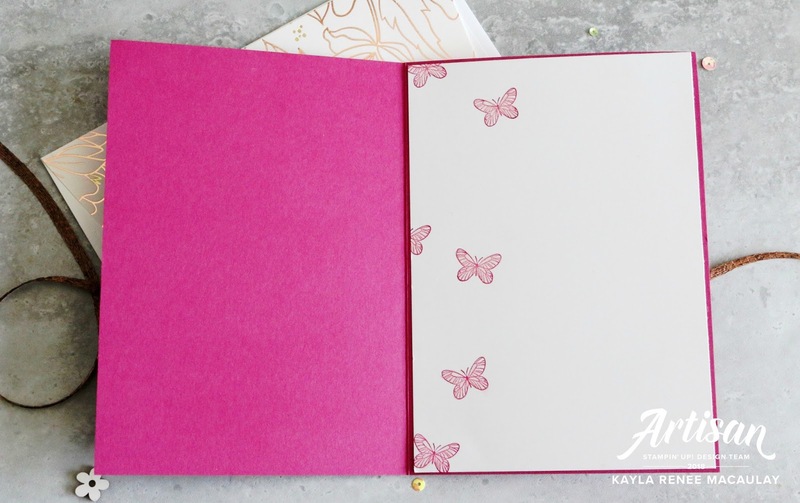 As you can see I also stamped the outside of the envelope with some of those gorgeous butterflies. I absolutely love that little stamp! 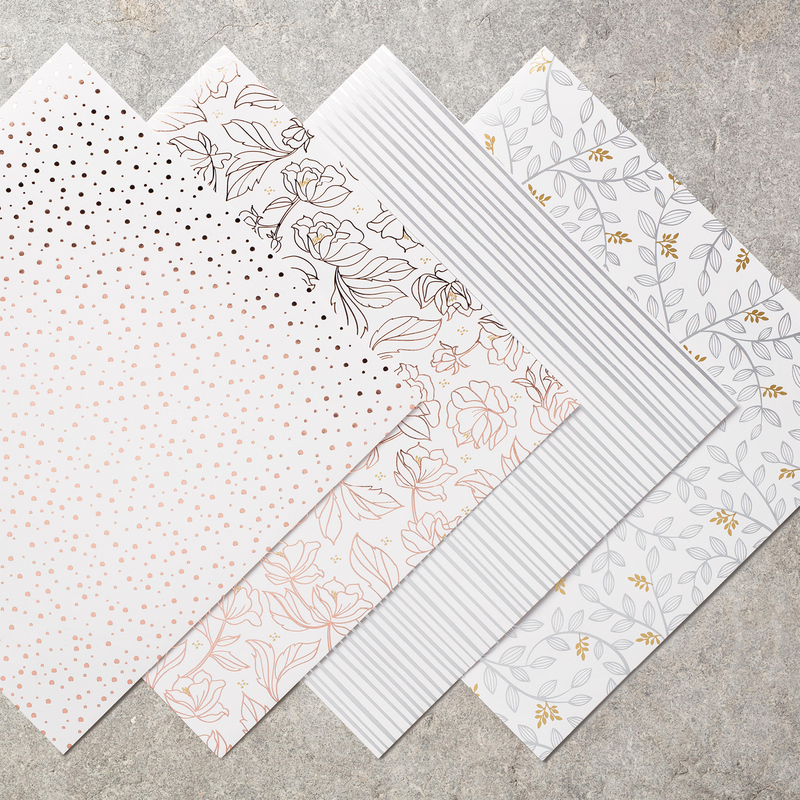 I have been a bit obsessed with adding coordinating Designer Series Paper to the back of my envelope flaps lately and this foiled paper certainly gives it a lot of WOW factor! 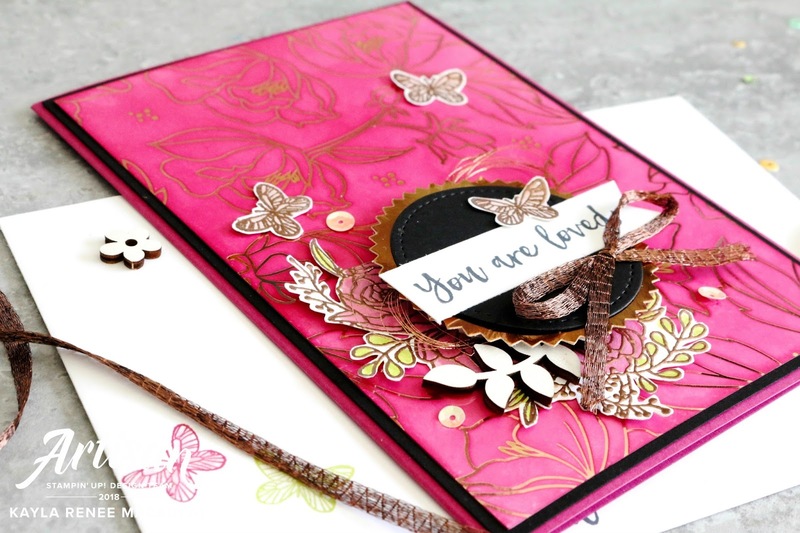 It wouldn't be finished without adding some accents and a layer to the inside of my card so I added yet more butterflies! I love how it looks like they are flying up the side of the card. 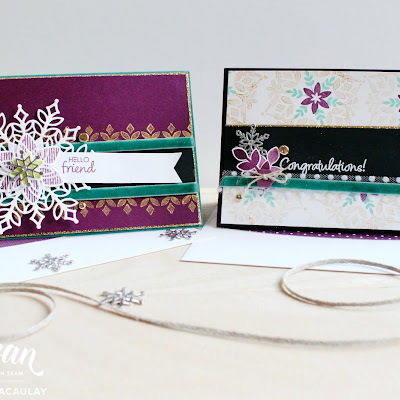 I have listed all the products that I have used for today's card at the end of this post however two of the products (the Blossoming Basket Stamp Set and Springtime Foil Designer Series Paper) is BRAND NEW and not yet available (until the 16th of February) so I have posted pictures of the product right here. This product will not be available to buy, but rather earned for FREE with a qualifying order. 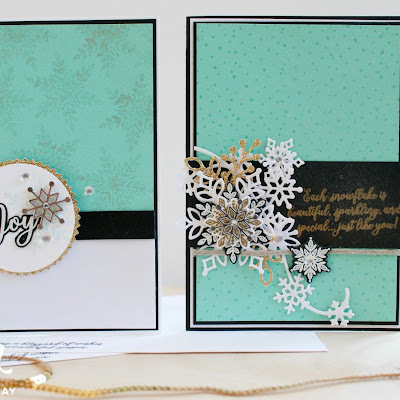 I hope you enjoyed today's post sharing what I made right after I received all my new goodies.